All our tutors are both enthusiastic and personable, when tutoring young people we strongly believe this creates a more refreshing and consequently rewarding work environment. 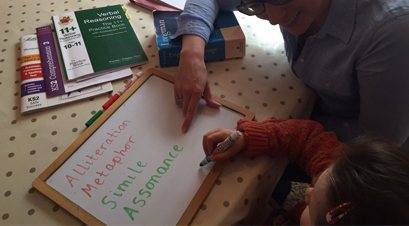 A-Star English differs from other tuition agencies in that we specialise in English, this means we can offer a more focused, experienced and informed approach. 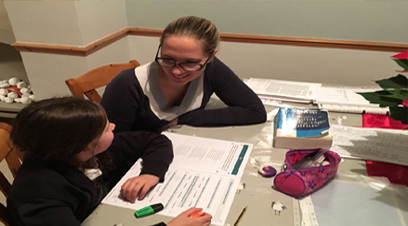 A-Star English have a network of tutors across Hampshire, able to either come to your home, school or work place or provide a course of online tuition. 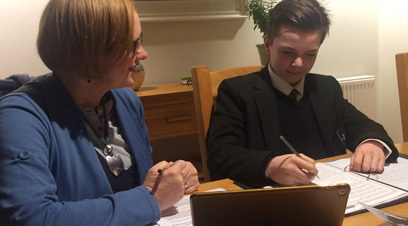 Our tuition is tailored to meet your individual requirements, whether you need support with your General English, Home-Schooling or Exam Preparation at any level. As a friendly, local business, it is our aim to provide both a personal and professional service. .
Our Easter Revision Workshops have been created to prepare and familiarise individuals for their GCSE/IGCSE exams. With a focus on increasing students’ knowledge of the subject matter, as well as exam technique and planning, we help maximise both confidence and success in the examinations. 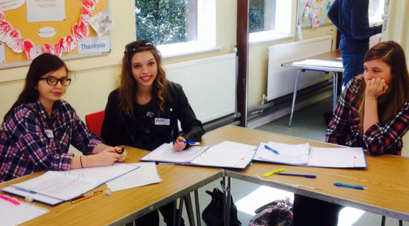 We offer an intensive five hours each day, over a period of four days, in a convenient Winchester location during the Easter Holidays as an opportunity to make best use of revision time. 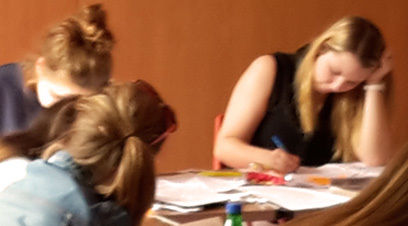 These sessions are also open to year 10 students who would like to get ahead in the preparation for their mock exams. .
Our tutors are required to specialise in English Studies and to have both enthusiasm as well as experience. Tutors are supervised and can draw on the support and experience of the organisation, which means we are able to maintain our high-quality service to all students. In order to ensure we are providing the highest quality tuition to all students, parents are encouraged to make contact with Leanne or another supervisor throughout the process, in addition to completing a feedback form upon finishing tutoring. We have a team of tutors who specialise in primary education and offer help with KS1 & KS2 as well as entrance exam preparation for independent schools, (including Verbal Reasoning, 11+ and Common Entrance). 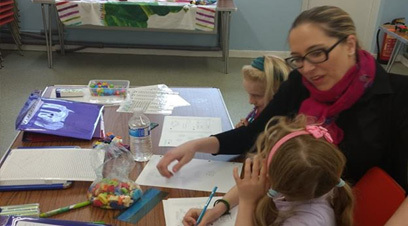 If you would like to get in touch to arrange for your child to have one of our tutors, or if you would like to make an enquiry, please contact Leanne, who will talk you through the process and match your child to the most experienced tutor for your requirements.